We love skiing in Austria for lots of reasons. The après-ski is possibly the best on the planet, the skiing itself is just phenomenal, and the ski chalets are generally more spacious than in other Alpine nations. With picturesque resorts, it’s simply the place to go if you want to stay in a traditional Alpine village with chocolate box ski chalets and stunning views. The resorts tend to be fun and friendly too, making Austria a great choice for group and family ski holidays alike. We feature a wide range of catered ski chalets in Austria, with something for any group size and ability. Advanced skiers head in their thousands to St. Anton, which boasts a deserved reputation for testing pistes and amazing off-piste terrain. The après-ski here is legendary, thanks to the world-famous Mooserwirt and Krazy Kangaruh. Plus, you’re spoilt for choice of catered ski chalets in this incredibly popular resort. 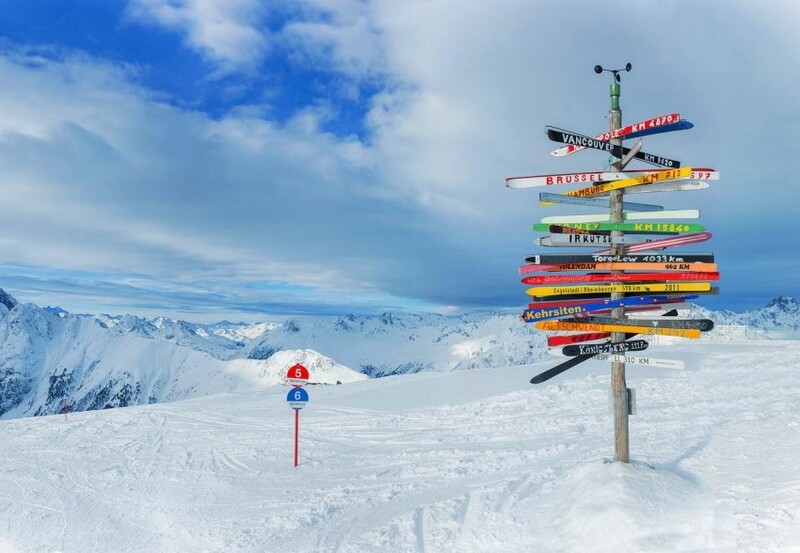 Ischgl is very much an undiscovered gem for skiers and boarders from the U.K. It’s an outstanding, full-energy resort with wide open slopes and a world-class lift system. 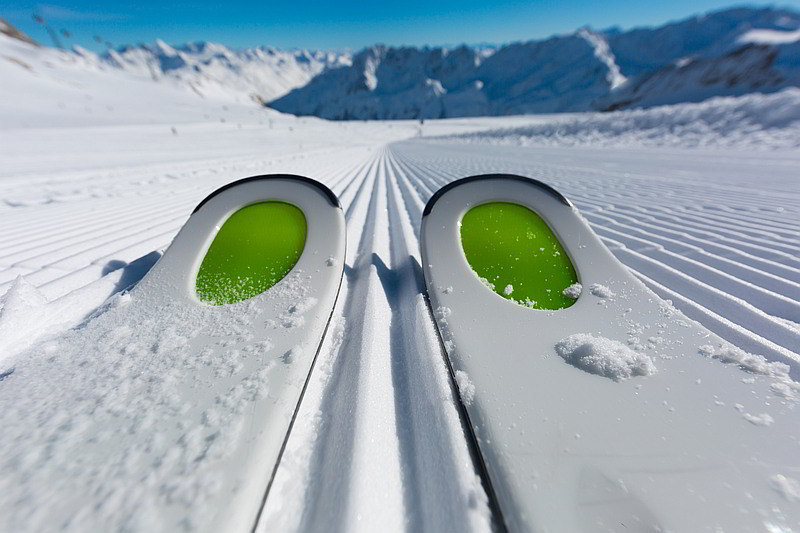 With around 240km of pistes, Ischgl is great for intermediate skiers who want to get in the miles. It also has a long season, which means you have plenty of time to do just that. Everything in Ischgl is within walking distance, and all our catered ski chalets here are close to the amazing après-ski. Exclusive Lech is the destination for you if you want a picture perfect Alpine resort, with more snow than anywhere else in Austria – and there are some great nursery slopes. Lech has some lovely catered ski chalets, a good selection of shops and bars, and it’s perfectly located to explore the vast Arlberg ski area. There’s also a fun park for snowboarders. We offer 100% financial protection on all our holidays through our membership of the Travel Trust Association. The après-ski – A reason in itself to visit Austria ahead of the other Alpine nations. Whether it be the Mooserwirt in St. Anton or the Trofana Alm in Ischgl, you haven’t experienced après-ski until you’ve danced on the tables to some awesome Euro-pop. The mountain restaurants – We’ve found that lunch on the mountain is incredibly good value compared to France. A variety of excellent food and Austrian specialities. Ischgl – Our favourite resort, Ischgl is a fantastic choice for skiers and boarders of all abilities. However, there’s only a handful of catered ski chalets here so if you get the chance to book one…go for it!